This lime plaster is particularly suitable to counterbalance high humidity in rooms thanks to its water absorbing qualities. Condensed water on the surface is absorbed immediately. Hence, it is a well proven product to sanify surfaces infested by fungi. The composition of natural, mineral components makes this anti-condensation plaster a material unique in terms of building biology. Suitable for application in the interior on all mineral surfaces that are solid, absorbent and free of loose parts such as lime plaster, lime based cement plaster, lime based gypsum plaster and cement plaster; masonry and stone. Application on gypsum plasters, plasterboards and fibrous plaster boards upon consultation and approval by Kreidezeit. Not suitable on wood, chipboards, clay plaster, emulsion-/dispersion paints, oil paints, plastic coatings, glue-bound distempers, all glossy, non-absorbent and permanently wet surfaces. Water absorption: 1.0 litres per m² at a layer thickness of 3 mm. Pre-wet absorbent substrates to saturation with clean water, preferably Sintered Water (article no. 169) and do not allow to dry. Stir the powder without clots into the required amount of clean, cold water using a powerful electric drill with a paint stirrer. After an expanding time of approx. 15 minutes, stir again thoroughly. 0.38 – 0.43 litres of water per 1 kg of powder. Subsequent thickening of the mixed plaster is normal. Adjust product/water mixture to suit the surface; i.e. a little more water may be required for a particular application. Apply plaster with a stainless trowel or toothed trowel 3-5 mm thick to the pre-wetted substrate. 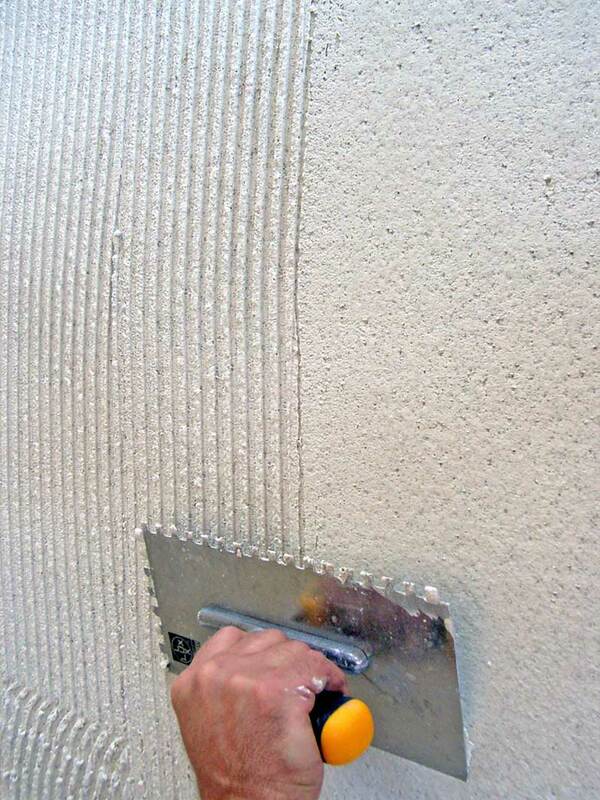 Tip: applying the plaster with a toothed trowel (8 x 8 mm) and subsequent smoothing leads to a layer thickness of appox. 3 mm. When the plaster has become a little tighter, rub it with a sponge board. Special notes: the plaster should dry slowly during the setting process (2-3 days). Moisten the plaster 1 or 2 times in this period. Take suitable measures to prevent too quick drying if necessary. Avoid draught and direct sun radiation. Application and setting temperatures not lower tha 7°C and not higher than 25°C. Maximum layer thickness 5 mm. Use only Kreidezeit Lime Paint for subsequent coatings, because other paint systems may compromise the functionality of the plaster. At least 1 day per mm application thickness. Low temperatures prolong the drying time. 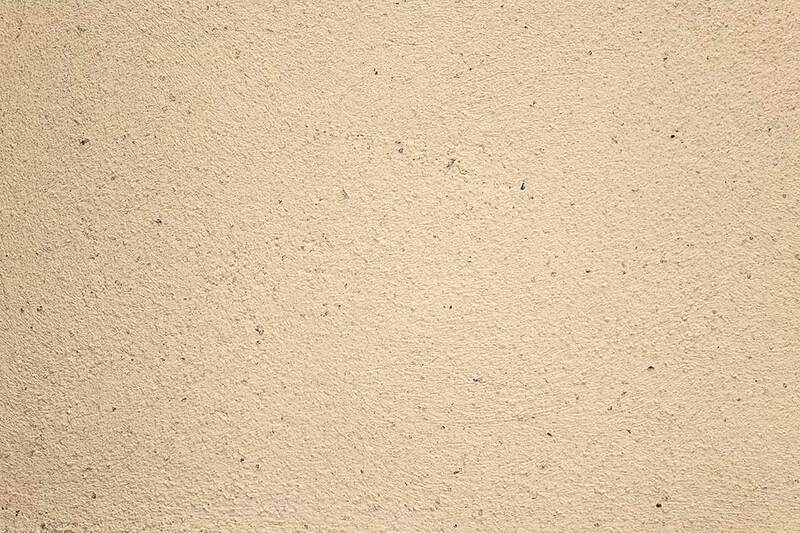 The plaster can be tinted with up to 5% KREIDEZEIT earth and mineral pigments (max. 50 g pigment per 1 kg plaster powder). Printed versions are available from KREIDEZEIT and KREIDEZEIT dealers. We would like to point out that the color tones cannot always be displayed correctly by different monitors and their settings. The same applies to self-produced prints of these colours. In order to get a better or true-to-original impression of our colours, we recommend the purchase of our colour cards with original coats or our printed, free flyers.